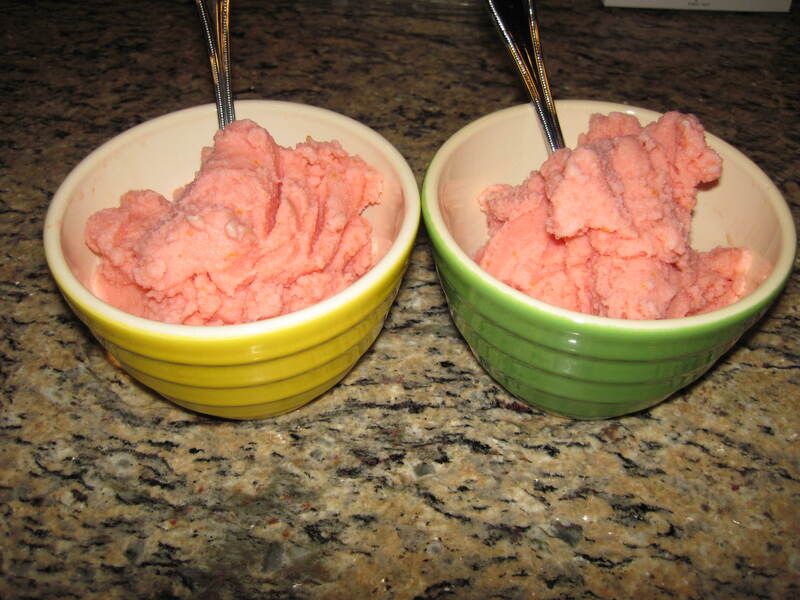 Here’s a fun way to use our organic blood oranges – Ryan and Lindsay (our son and daughter-in-law) found a delicious recipe from the Food Network’s Alton Brown for orange sherbet, and they modified it slightly to incorporate our blood oranges. 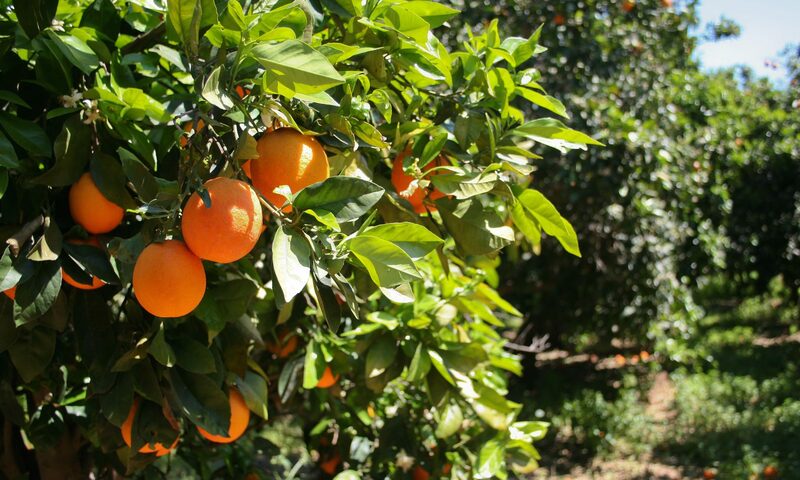 Wherever the recipe called for oranges, they used blood oranges. The recipe was really easy to make. All you need are a few items, and having an electric ice cream/frozen yogurt maker helps. The sherbet was sweet, tangy, and delicious.